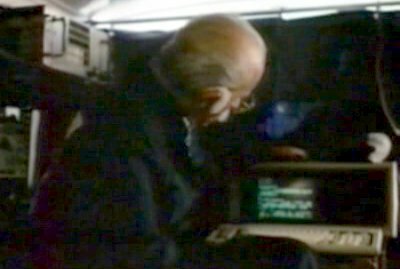 The Portable was Compaq's first portable computer, and the first legally produced IBM PC clone. It was enormously popular with 53,000 units sold in the first year. 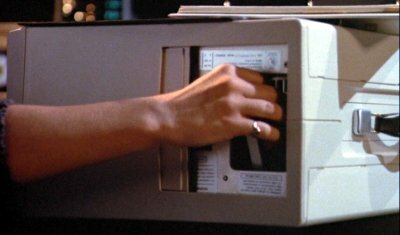 Dr Hanson uses the Compaq in her attempts to fix Airwolf, and to finds a tracking device in the machine left for her by Archangel. There appears to be a video message stored on a floppy disk. 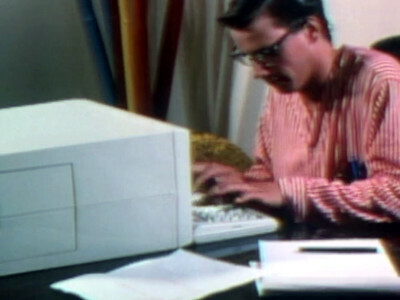 Brad's chief computer expert Doc Alvins finds the perfect player for the team using his Compaq Portable.